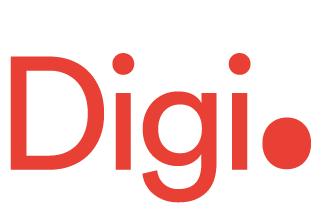 Digidot is a creative digital production company based in Stockholm, Sweden. Our business concept is to create customized and usable apps, helping our clients to reach their business objectives. As a new, innovative type of digital agency, we develop for online strategies and concepts to establish connections between brands and people. Our team of experts focus on developing individual solutions in the areas of Mobile applications, Social Media Marketing and Facebook applications.